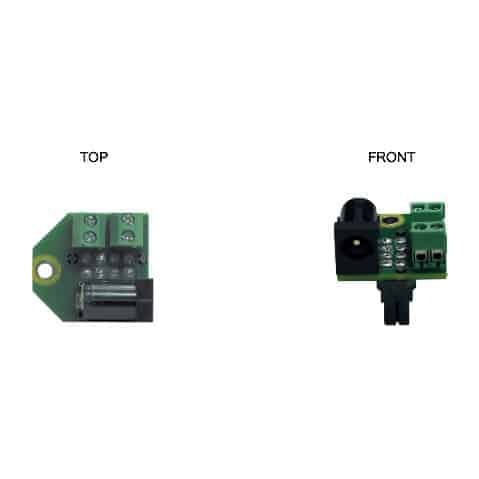 Accessories | Product categories | Luxcom Technologies Inc. 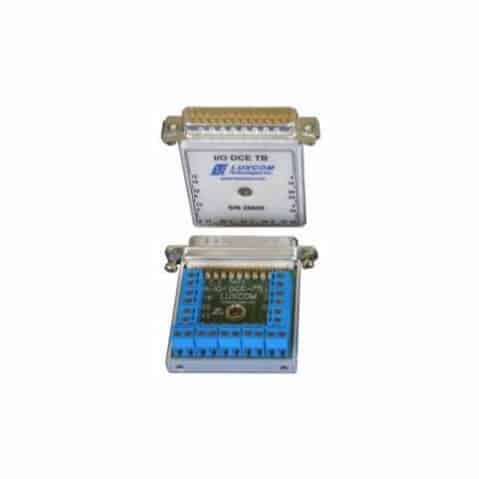 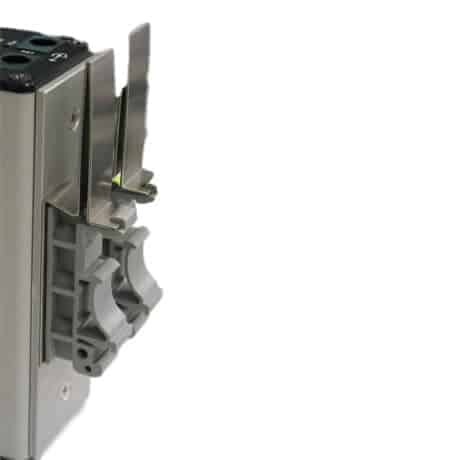 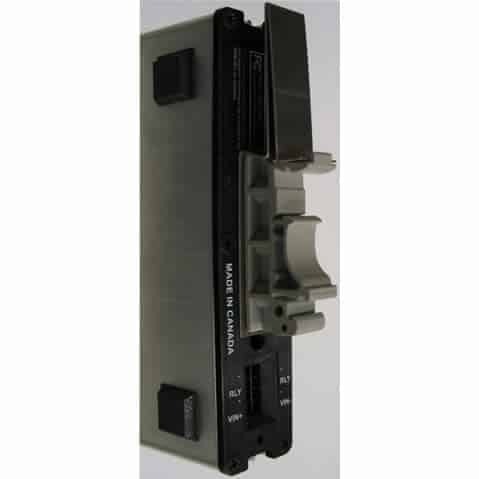 The DIN-CLIP-2 is used to attach one Luxcom modem to a standard DIN Rail. 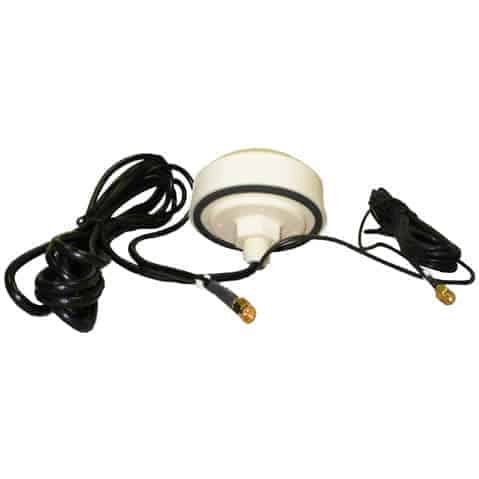 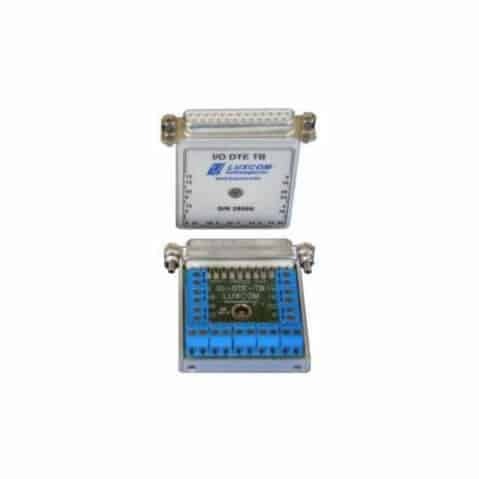 Low-profile GPS / GSM or AMPs antenna is a dual purpose covert installation and rugged mobile antenna. 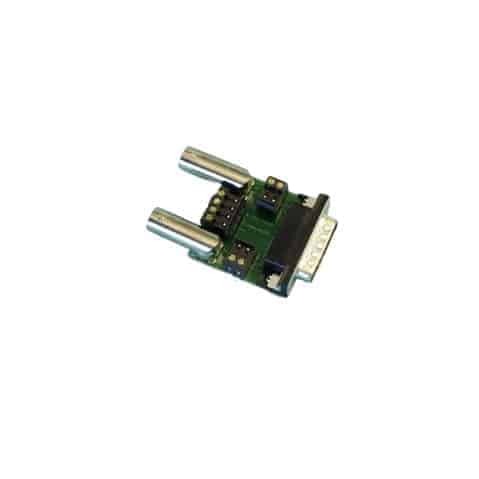 DB15 to BNC converter for OM15B. 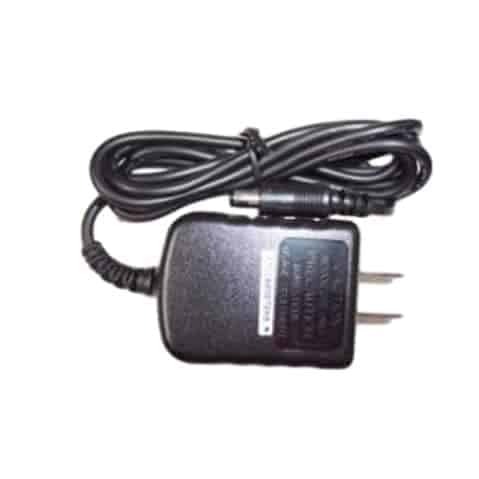 Universal AC adapter for OM100, OM101, OMC-1, OPTEL3. 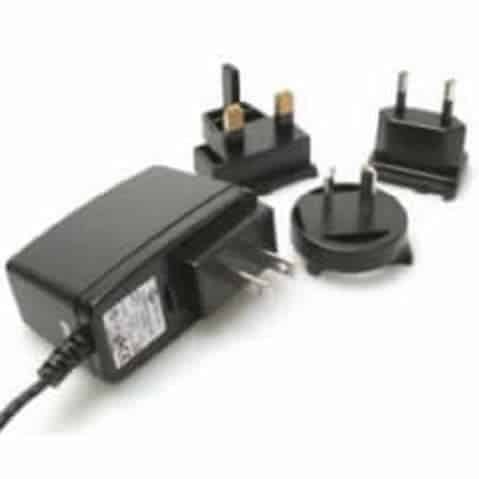 Universal AC adapter for powering MP-5 and MP-8P2 racks. 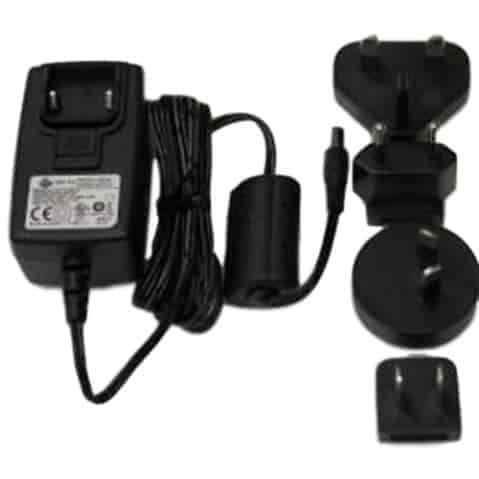 Universal AC adapter for OM100, OM101, OMC-1, OPTEL2, with interchangeable plugs. 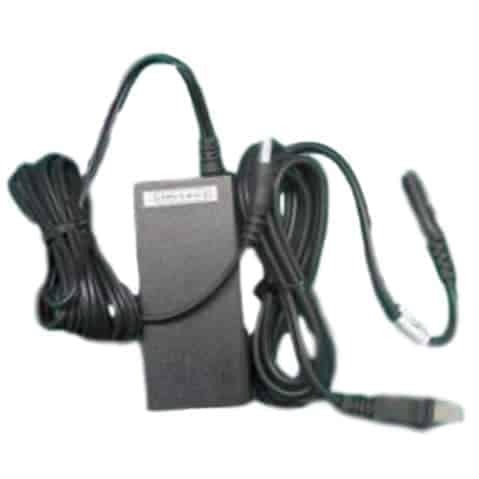 Universal AC adapter for OM10B and OMT-8B. 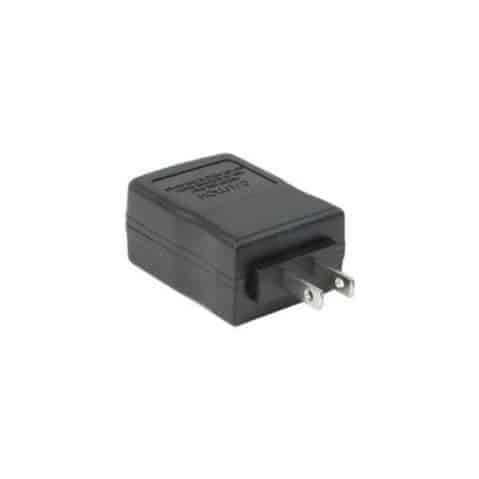 North American AC adapter for OM10B and OMT-8B.